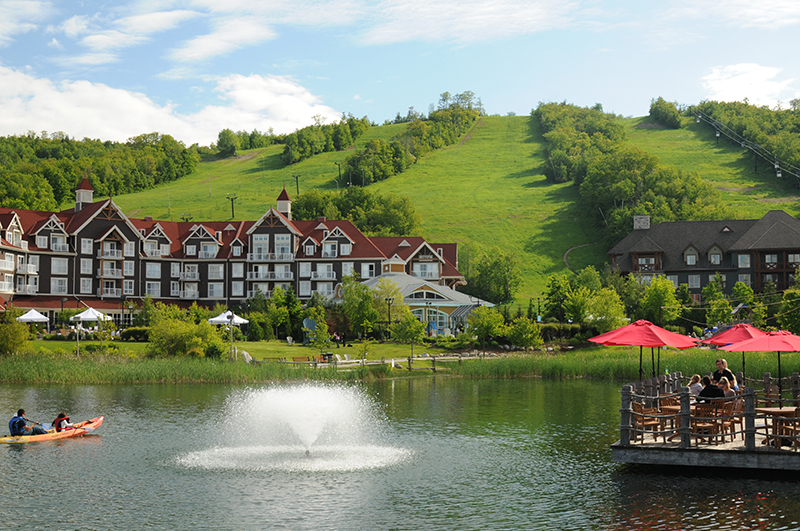 With the natural beauty of the Niagara Escarpment and Georgian Bay as a backdrop, Blue Mountain is much more than a place to meet. Our beautiful resort setting, our people and customization of each group experience sparks inspiration and imagination. Possibilities are endless with the addition of 33,000 sq. feet of meeting space and accommodation at the Westin Trillium House, Blue Mountain. Rest easy as our on-site team of professionals cater to every detail of your stay with confidence. 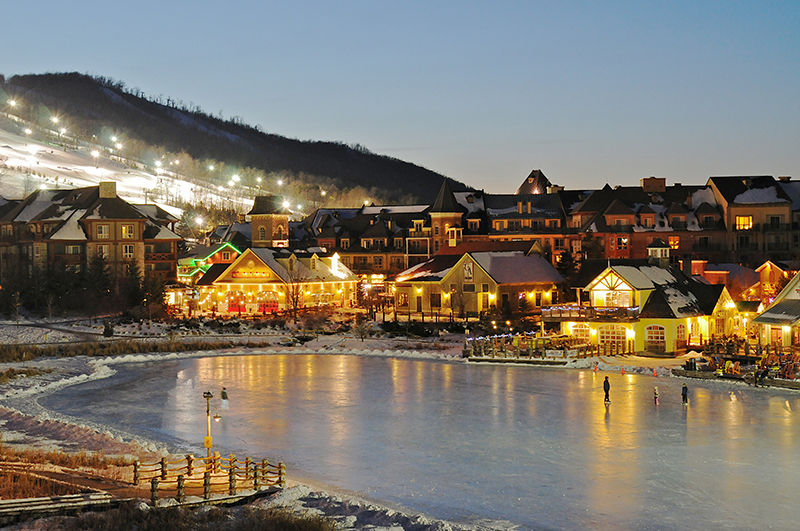 The pedestrian Blue Mountain Village has a delightful, traditional ambiance. Boutique shopping, expansive patios and a variety of dining experiences offer enjoyment for you and your group in this unique setting. Our Events Plaza is a year-round showcase for live entertainment and festivals. 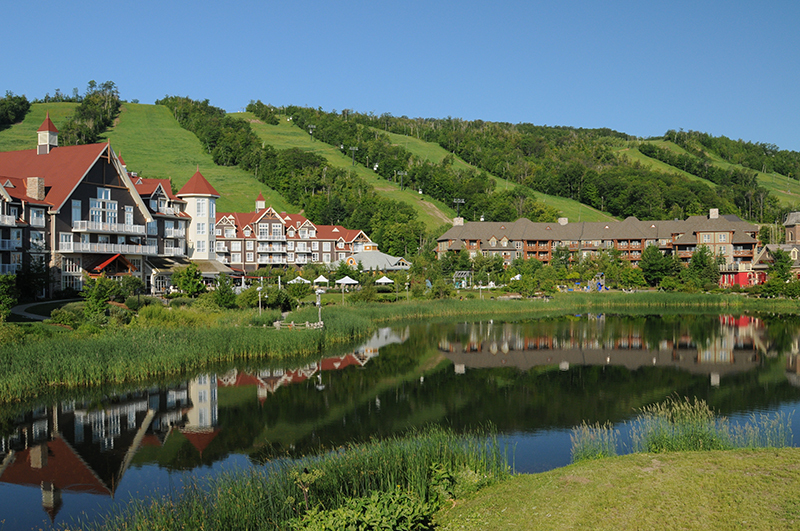 Ontario’s only four season mountain village resort embodies outdoor adventure. 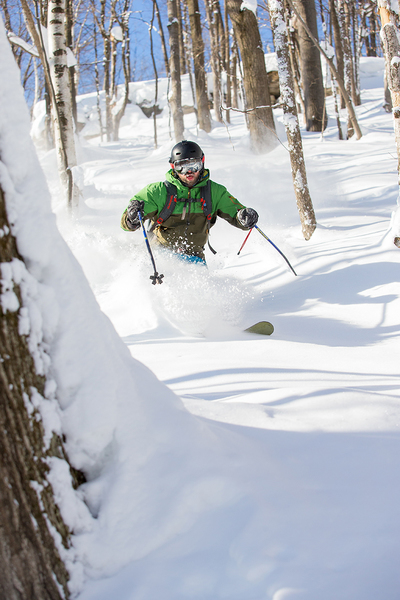 More than Ontario’s largest ski area. 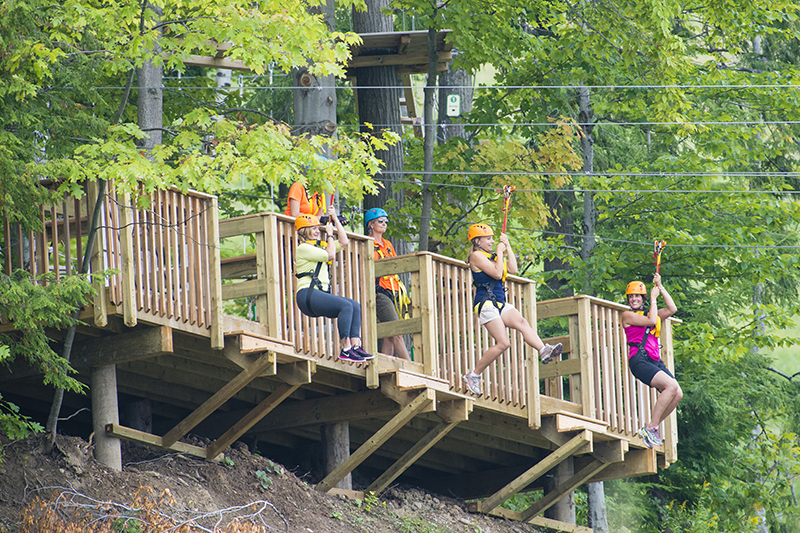 The Resort is home to year round recreation options including hiking, ropes courses, cycling, golf and an entire mountain of attractions that can be utilized as part of your groups’ agenda. 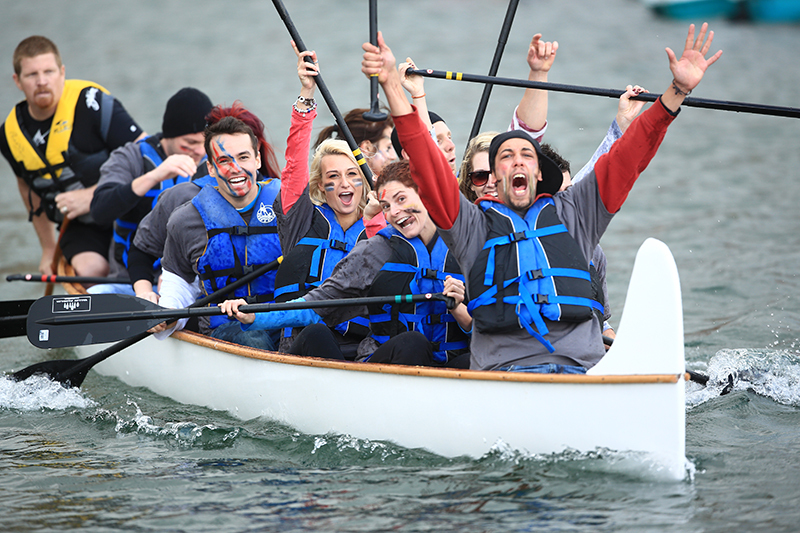 Spa retreats, customized teambuilding and off site excursions are just a few of the activities to explore. 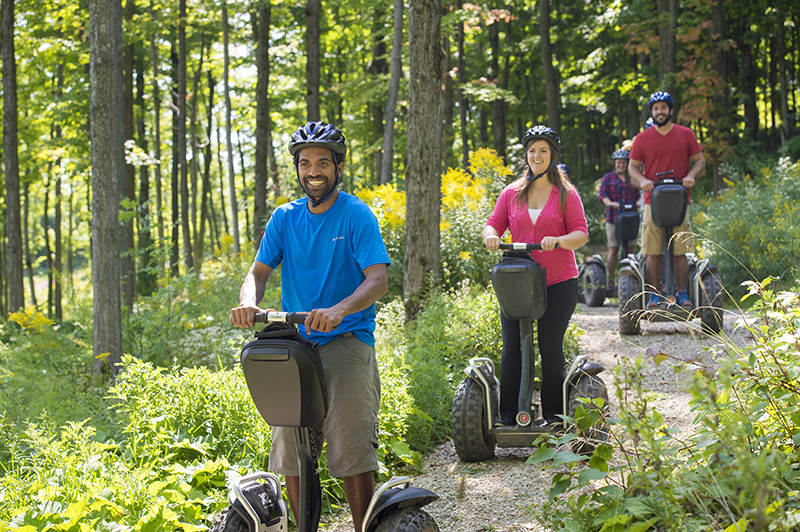 Blue Mountain prides itself on service. From the genuine smiling faces of our teams to the relationships we hold with our service providers, everything is in place to provide our guests with fuss-free, easy meetings that achieve and go beyond the goals you’ve set for your itinerary. 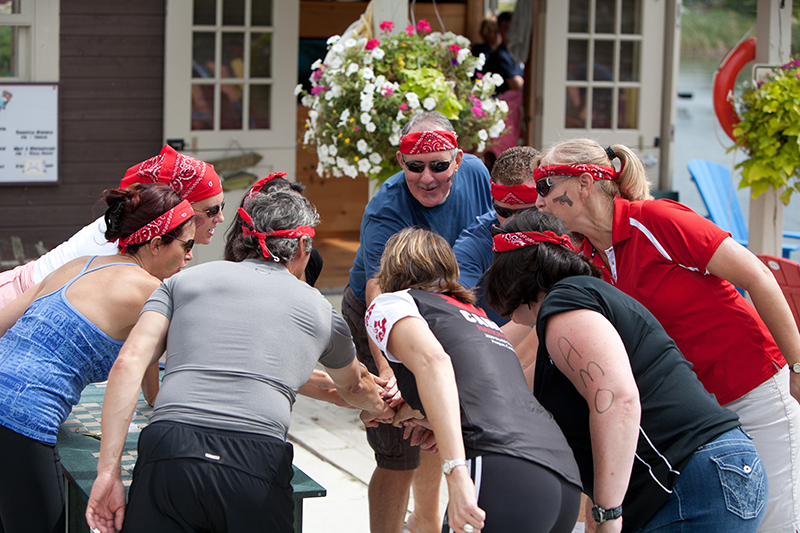 Whether it’s meeting space, meals, activities, transportation, team building or audio-visual, Blue Mountain has a full team on site to ensure that every aspect of your event goes off flawlessly. It’s the little extras that make an event really resonate, and these little extras are where Blue Mountain really delivers. International Airport and 20 minutes away from the Collingwood Regional Airport. 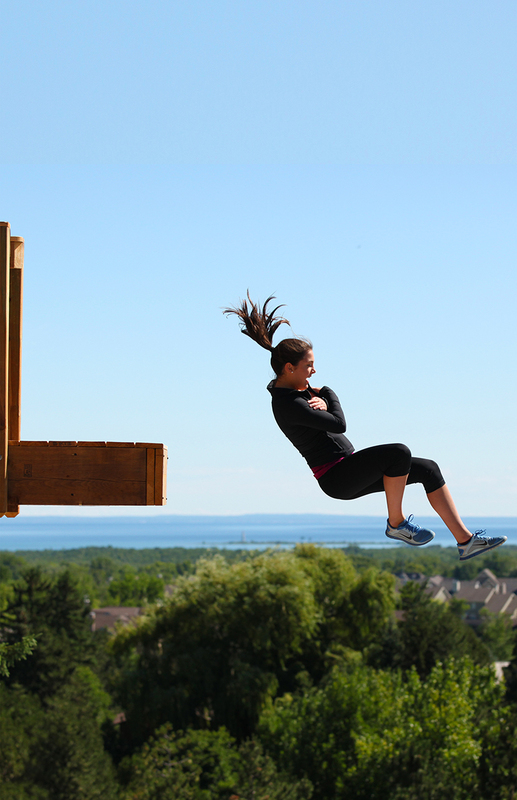 It is easily accessible via main roadways and just minutes from the shores of Georgian Bay and the neighboring historic towns of Collingwood and Thornbury. 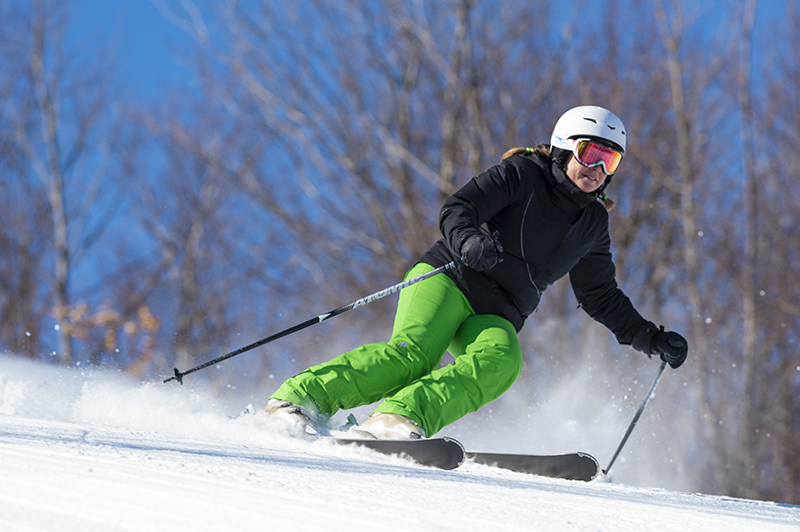 Over 950 on-resort accommodation units are available, offering the flexibility and variety to address your group needs. 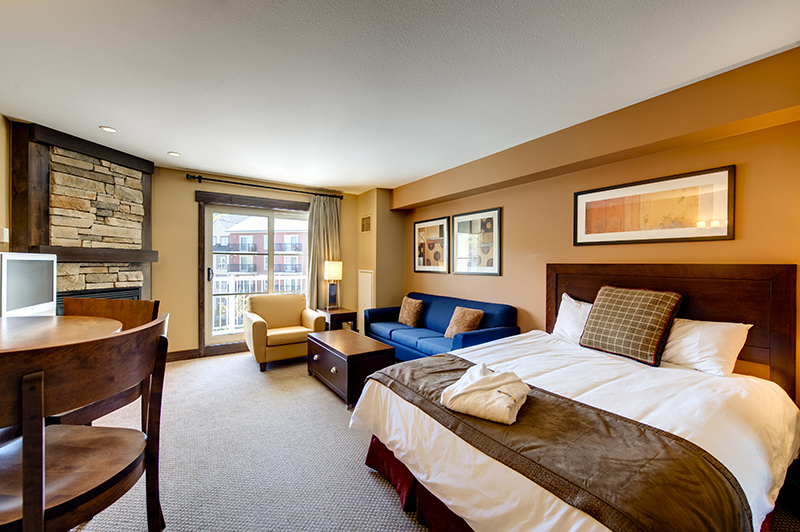 All lodging provides guests with amenities suited for business and pleasure, ranging in size from resort hotel rooms, village suites, resort homes and suites of The Westin Trillium House, Blue Mountain. 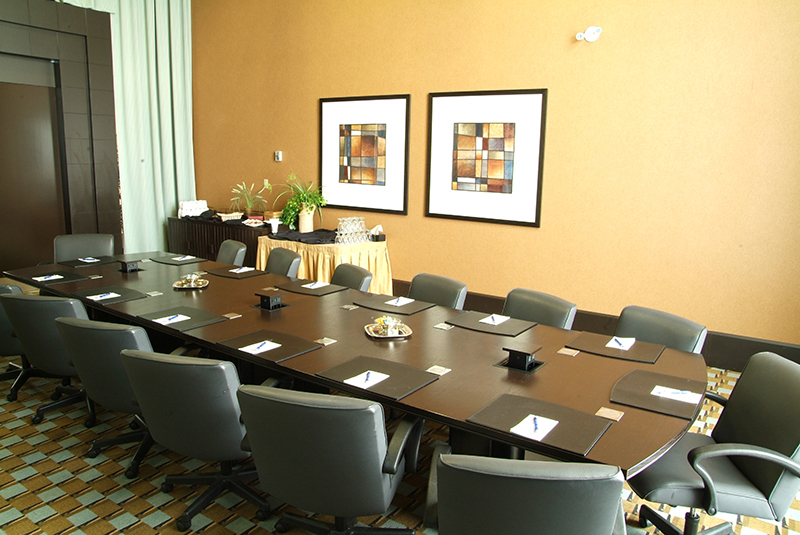 Business guests have space to work, high speed internet and complimentary on-resort shuttle service. Meeting space and business centres are conveniently located within close proximity of all accommodation. All resort accommodation is a short walk or complimentary shuttle ride to all conference facilities, resort attractions and activities. Heated underground self-parking in a secure facility is available to guests staying in the Village. Ample outside parking is available for all other resort accommodation. All guests have access to pool facilities, hot tubs, sauna and workout facilities. We are pleased to provide a variety of outdoor venues, including unique mountaintop and private beach locations for meetings, weddings and events.